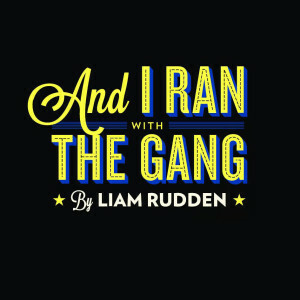 Alan Longmuir stars in And I Ran With The Gang, which tells his story – the story of the original Bay City Roller. 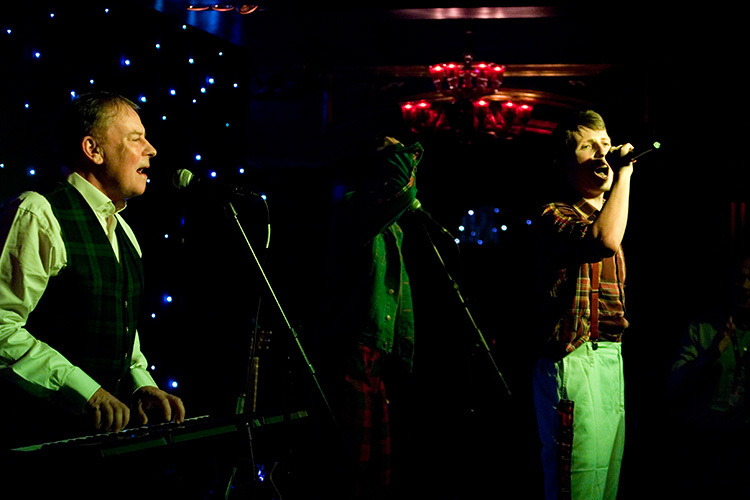 At the height of their fame, the Bay City Rollers were one of the biggest bands in the world. Scotland’s greatest musical export to this day, they couldn’t walk down a street without being mobbed by thousands of screaming, adoring fans. It was the early 70s, and Rollermania was here to stay… or was it? This is the tale of a plumber from Edinburgh. Produced by LRStageworks, written by award-winning playwright Liam Rudden, and featuring the hit songs Bye Bye Baby, All Of Me Loves All Of You, Keep On Dancing, Summerlove Sensation, Saturday Night, Give A Little Love, and, of course, Shang-a-Lang, this new play is followed by a Q&A with the Bay City Roller legend himself. It’s time to look out your tartan, be a teenager again and get ready to run with the gang, one more time.